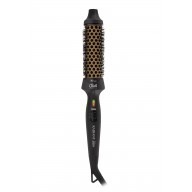 Define and boost curls with the Diva Professional Styling XXL Diffuser Pro. 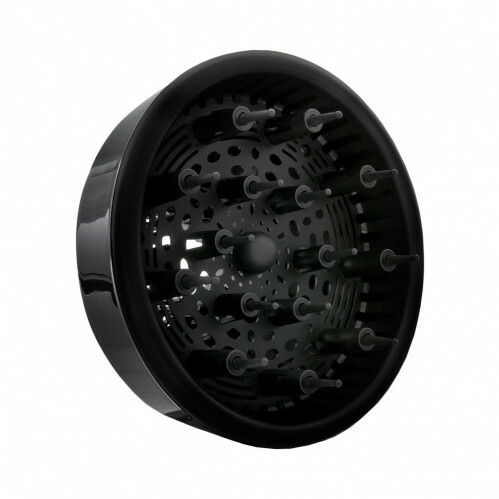 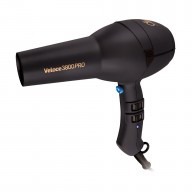 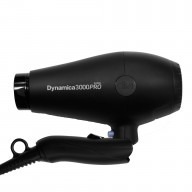 Fit for most professional hair dryers, the large bowl allows you to dry half a heads worth of hair at once making drying time a speedier process. 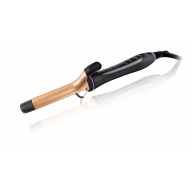 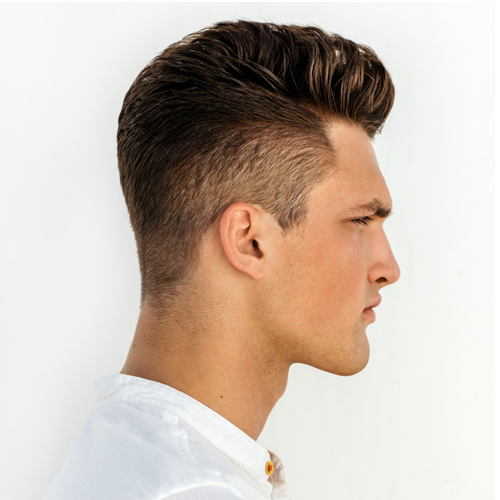 With a flexible but firm hold, the diffuser stays in position whilst allowing curls to dry naturally to their own shape.